Sure, you’d like to think you’re a safe driver. You’ve never had a ticket or been in an accident. You’ve never even been honked at on the roadways, as far as you know. But just because you’ve got a clean driving record, don’t automatically assume you’re a safe driver. Here are five things you’ll do if you really are a safe driver. One of the most dangerous and annoying habits of unsafe drivers is tailgating, or following vehicles too closely. To ensure you’re following from a safe distance, the Department of Motor Vehicles recommends a “3-second rule” to follow. When the car in front of you passes a certain object on the road, count how long it takes for your car to reach the same object. If it takes three seconds or more for you to reach the object, you’re following at a safe distance. Ever been stuck behind the guy who doesn’t know how to merge onto the freeway? Though he may be trying to be polite by slowing down for other cars, in reality, he’s creating a safety hazard by backing up traffic. A safe driver knows how to merge correctly. The proper method of merging is to identify a gap on the freeway and accelerate until you reach it, according to defensivedriving.com . And be sure to always keep a safe distance of space around you once you’ve entered the freeway. You might not think that using a turn signal is that important, but a study conducted by the Society of Automotive Engineers found that neglecting to use turn signals caused more crashes than distracted driving. Remember, other drivers can’t read your mind. And if flicking a blinker is the difference between a car accident and arriving safely home, it is always worth your time. Perhaps the biggest indicator as to whether you’re a safe driver is also one of the most obvious: You don’t allow distractions to take your focus off the road. Though you can easily assume that cellphones top the list of driving “no-no’s,” don’t forget about other things that might vie for your attention, such as food, other passengers or the mascara you forgot to apply earlier that morning. 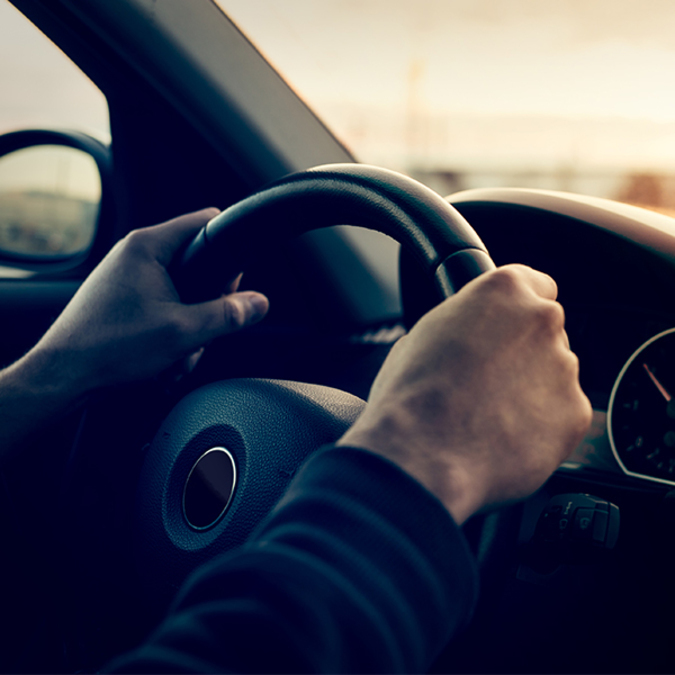 If something absolutely demands your attention while driving, the American Automobile Association suggests pulling off the road and stopping your vehicle in a safe place. To avoid temptation entirely, consider powering down or stowing devices before taking off. Of course, even with the safest driving habits, sometimes accidents happen. If you’ve been the victim of a car accident, you need an attorney you can trust. The attorneys at Ed Bernstein & Associates have more than 40 years of experience in personal injury law and understand its finer nuances. Visit edbernstein.com or call 702-240-0000 to find out how to get started on the road to recovery.